Using Pixinsight to make the ugly witch better. The original image was taken last December and was processed with Deep Sky Stacker and PhotoShop. The result was bad. 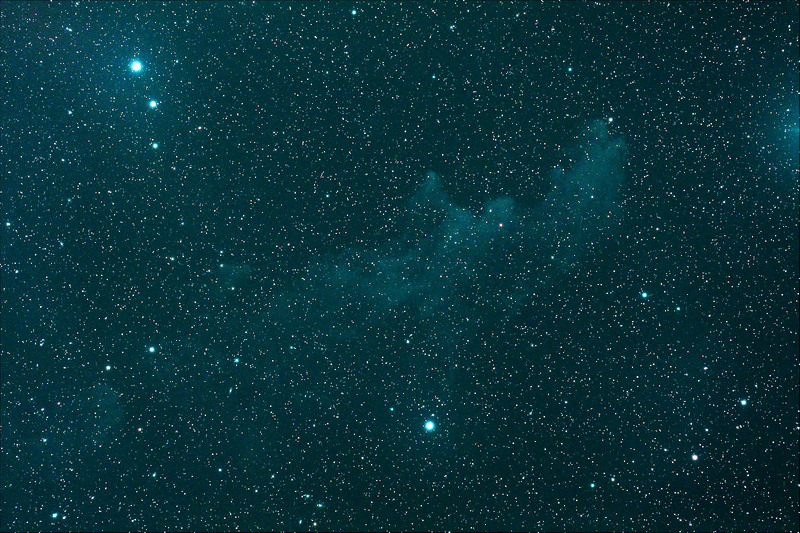 Now I tried to use Pixinsight and PhotoShop to beautify the witch again. More subtle colors and details are extracted. In addition, I attached two versions, color enhanced & regular. See which one you like the best. 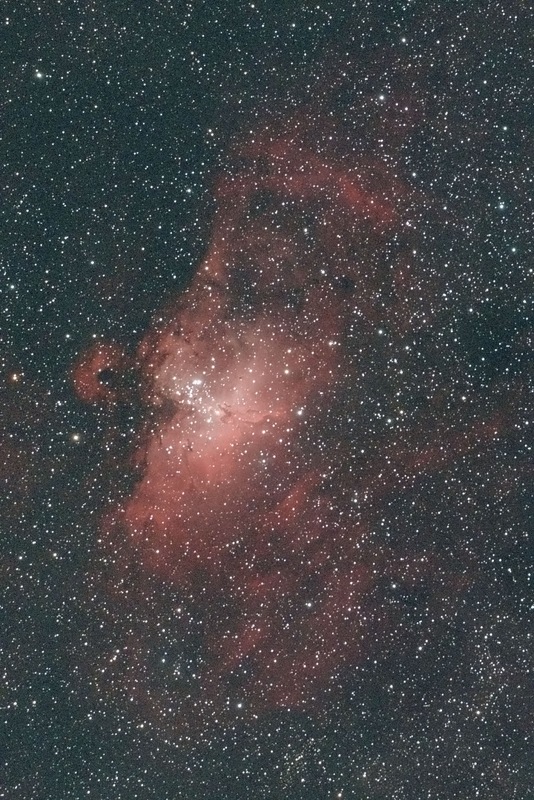 Reprocess them, M16 & M17, again with PI. 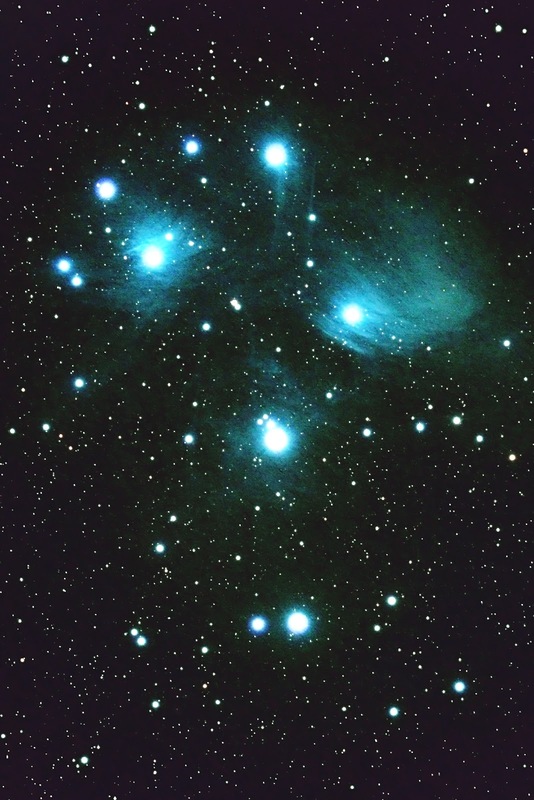 As many astrophotographers used PixInsight and drawn my attention for sometime. But for a slow learner and slow respondent like me, I needed to wait until the end of academic year! Anyway, I found that PixInsight is something like PhotoShop, which is huge in functions and the learning curve is long. This is my first piece of PI work. I used Registration, Dynamic Background Extraction, Background Neutralization and Color Calibration etc. In handling this image, I found that Background Neutralization is particularly useful! The result is simply great and make the final touch with Photoshop much more easy! I also attached a comparison between PI & DSS. The DSS version was processed a week ago. 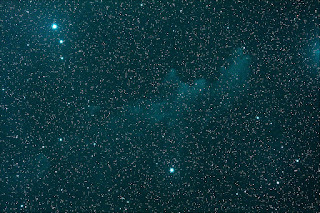 A long waited Borg 7704 Super ED reducer first light. It is a discontinuous model and I bid it from a Japan website http://www.buyee.jp/. It turns out that 7704 works perfectly with my APM-TMB 105/650. 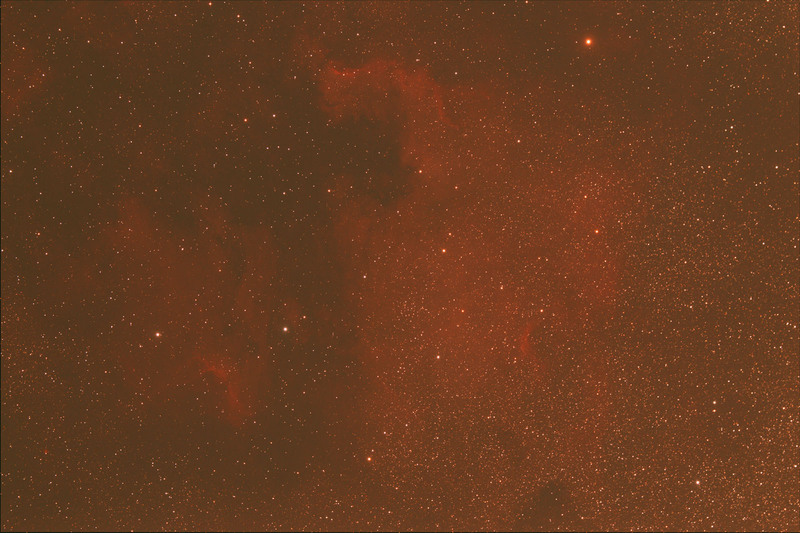 Although the back focus of Borg 7704 was not fine-tuned and default value was used, the stars at the extreme corners were reasonably sharp. There was more distortion at the lower left corner. It takes me sometimes to tune it anyway. I went o Pak Tam Chung (北潭涌) this Monday and captured the North American Nebula. 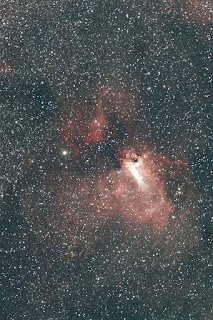 To me it is just a practice & I used two flatteners to image the North American Nebula, namely WO FLT (zero power) & the APM Riccardi Super ED reducer (0.75X). After finished the imaging with Riccardi reducer, clouds covered!!! 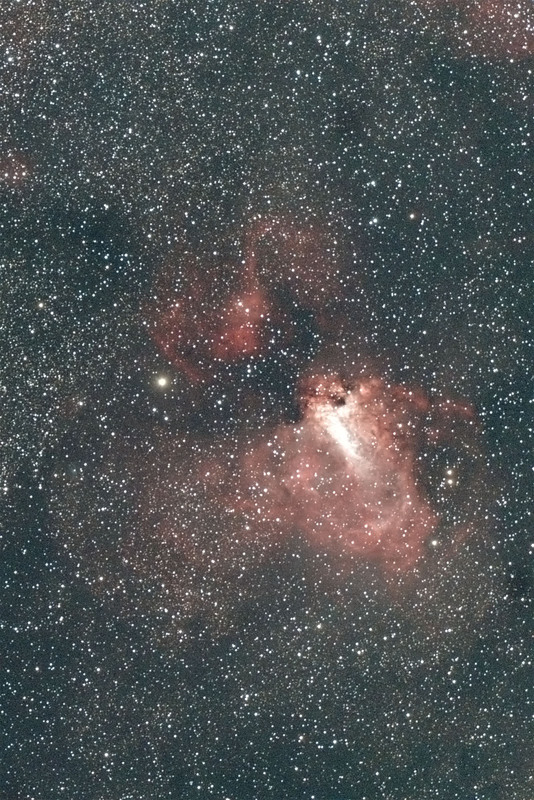 I only got one frame of North American Nebula with the FLT flattener. 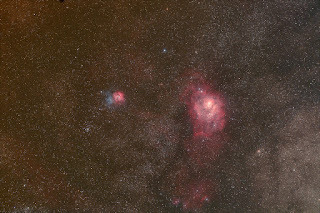 So I just post the resized raw image. 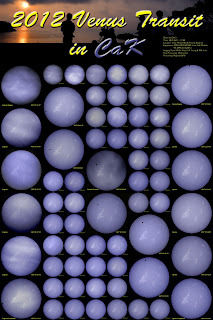 After the disappointing annular eclipse in Hong Kong, finally we got a successful Venus transit in 6-6-2012! I led my students to the observation site, somewhere between Clear Water Bay (清水灣) and Po Toi O (布袋澳) at about 4:30am in the morning. We setup the equipment quick and waited the sunrise. 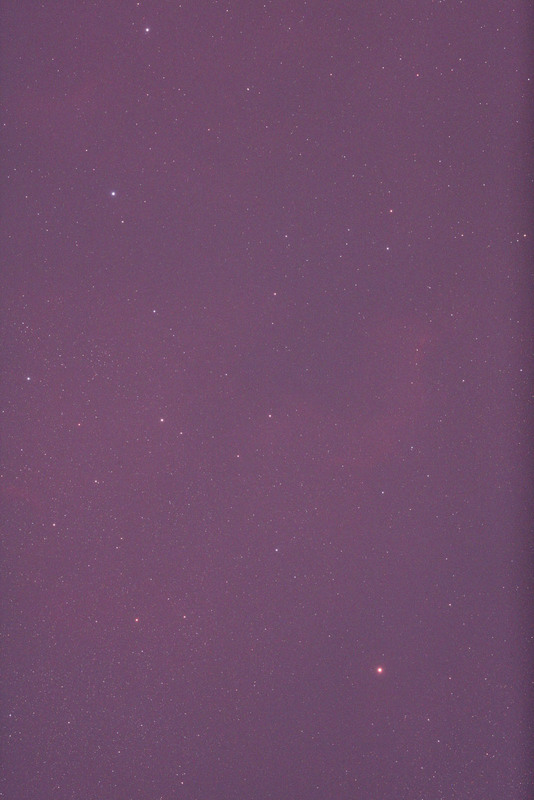 As the transit would start short after the sunrise, we got limited time to get focusing and exposure setting ready. 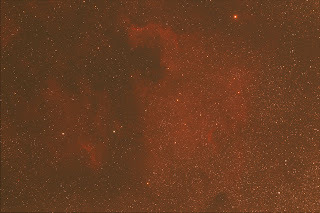 As expected the angle of elevation was low, clouds ran around and the images on the notebook screen were very dim. We were anxious about couldn’t catch the important moment, the first contact. Luckily, we just made it before the transit! The imaging was successful, although some images were affected by the sky condition. In the past 3 weeks, I tried my best to rectify the images in terms of details, color tune and brightness. 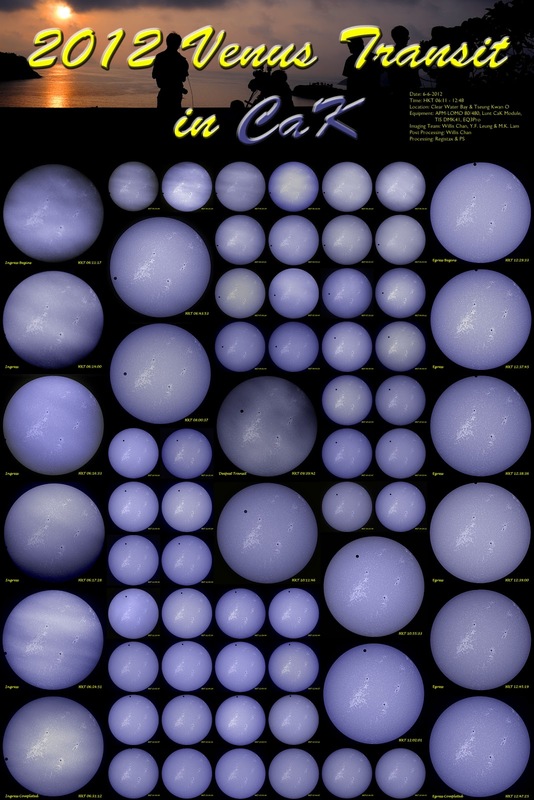 The most difficult part was the beginning of the Venus transit. It was because of the clouds. The alignment point of Registax just failed in tracking. I needed to reject those bad frames manually and tried to use different alignment points in order to get the best possible results. Anyway, I finally created this 150M pixels image! (10,000x15,000 = 150,000,000 pixels) See you 105 years later! This M45, Pleiades (七姊妹星團) was taken with an APM-TMB 105/650 with WO’s FLT flattener in 24-11-2011 at Pak Tam Chung, Hong Kong. 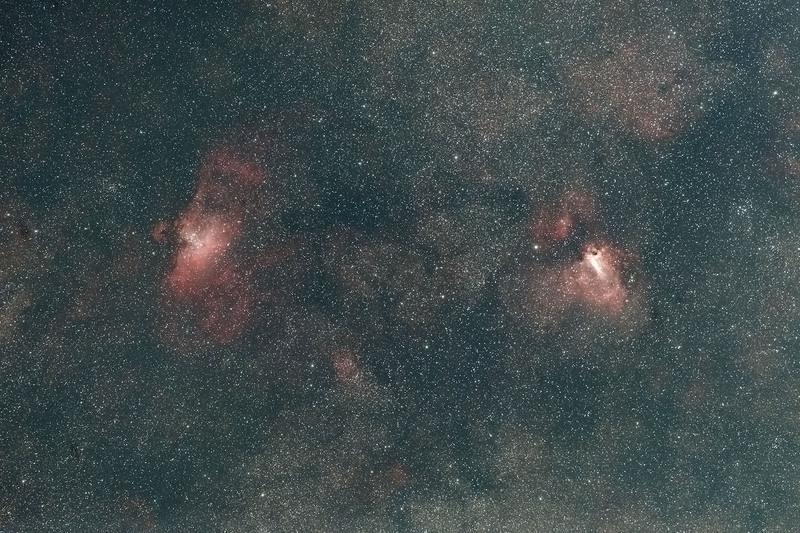 I didn’t optimize the back focus for the flattener in present of P2 filter. The performance was good. 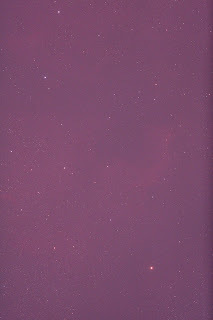 I need to wait for clear skies to do the optimization, but the sky in HK is always disappointing. Maybe I need to use artificial star to do the optimization. Although the distance is not infinity, it gives an approximated back focus adjustment. This can save me some time during field test.